Having access to a clean and comfortable cabin is very important for all drivers. While part of this includes having a luxurious and comfortable interior, you will also want to have one that has clean and fresh air. To ensure that you have clean and fresh air in your cabin, you will need to replace your cabin air filter from time to time as it is responsible keeping the air in your cabin free of toxins. The cabin air filter is an important filter that helps to keep your cabin free of toxins and smelling fresh. If you notice that your cabin is starting to smell musty or moldy, you may need to replace your cabin air filter. When it comes time to replace your cabin air filter, the technician will take out your existing filter and replace it with a brand new one. Overall, this is a relatively routine repair that can be done by a technician along with any other type of maintenance service. There are many reasons why you should have a cabin air filter replacement service done from time to time. 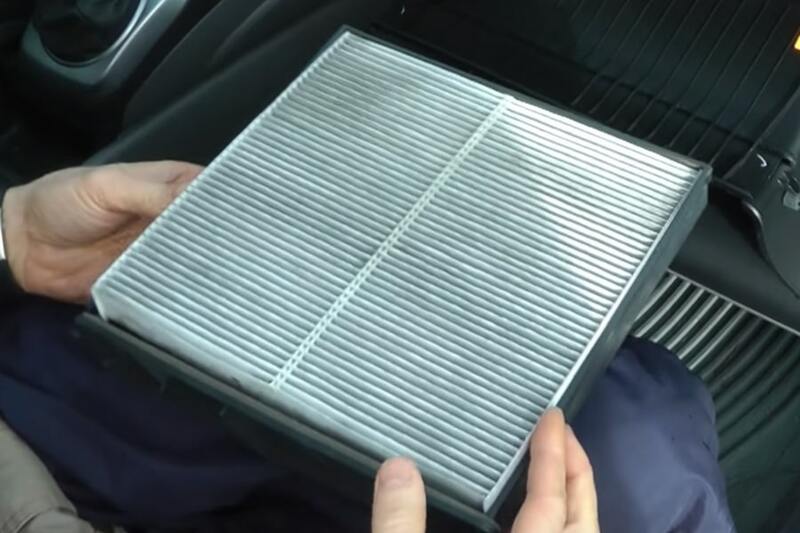 One of the main reasons to do a cabin air filter replacement service is that you will be left with a brand new cabin air filter that can help to filter toxins out of the air in your car. This will help to improve the air quality in your cabin and can help it to smell much better. While it is considered routine maintenance, you should not delay a cabin air filter replacement service when it is needed. If you do not have it done when it is needed, your cabin will only continue to smell worse and eventually could be uncomfortable for you to drive or ride in. Further, the smell could eventually start to have a lasting impact on your vehicle as it can be absorbed into the upholstery in your vehicle. 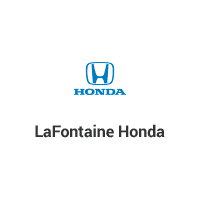 When you need a new cabin air filter, come to LaFontaine Honda Service Center! Our Honda popular dealership and service center that serves customers all over Wayne County, MI area including people in Dearborn, Detroit, Westland, and Taylor. Our service center will provide you with a very comfortable waiting room and only hire certified technicians to ensure your vehicle is properly cared for.